Tonight’s the debut airing for DIA Jung ChaeYeon’s first drama, “Drinking Solo”.  In celebration for Jung ChaeYeon’s acting debut, MBK Entertainment uploaded a selfie of the idol with her co-star Park HaSun. 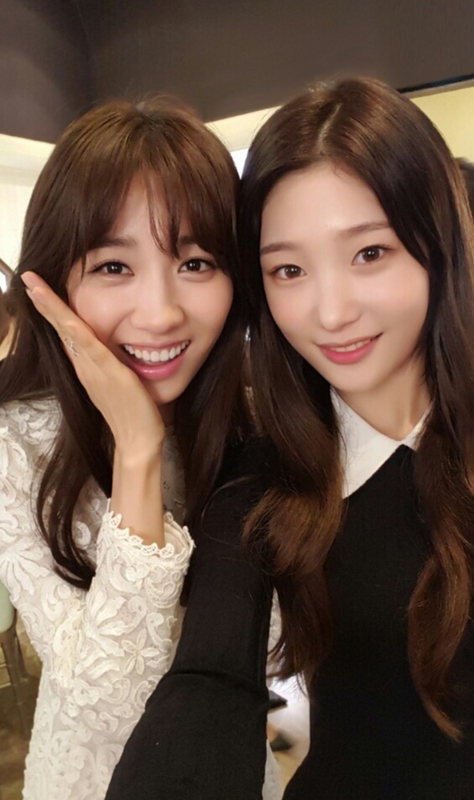 In the selfie, fans can see ChaeYeon smiling brightly alongside her co-star. With their similar beauty and closeness, many netizens complimented the two as sisters. The two stars star in the debuting Korean drama, “Drinking Solo” on tvN. The rom-com drama tells the story line between the students and professors of a Noryangjin school. The drama represents the real life struggles and situations of young adults studying for the civil service exams. ChaeYeon portrays a student who seeks out the school in search of a safe and steady career. The first episode airs tonight at 11:00 pm on tvN.